The opening event was held on 16 November at a local museum. 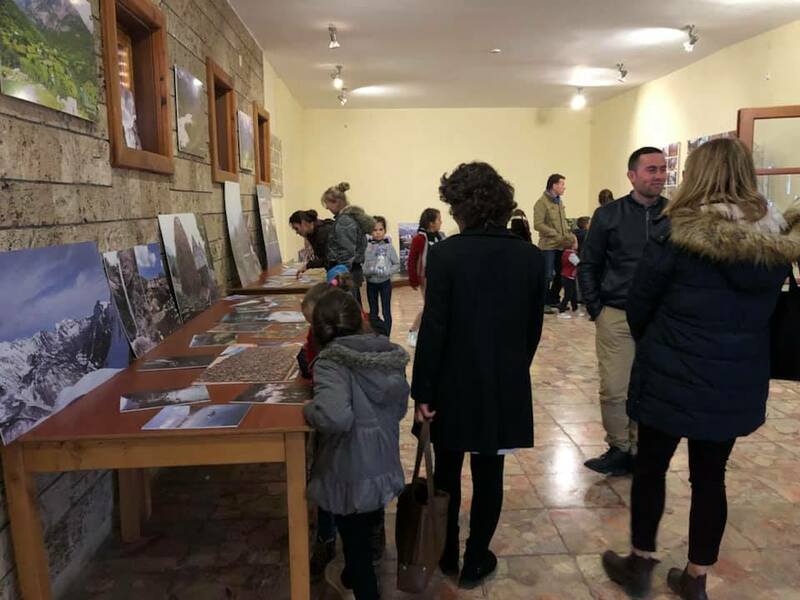 The exhibition was organized by our local partner organization – The Organization to Conserve the Albanian Alps (TOKA). Raising awareness among the public is one of the main objectives of our project. Local population´s knowledge about the region´s development is a precondition for their engagement. Photography is an amazing tool to bring any important topic closer to people. 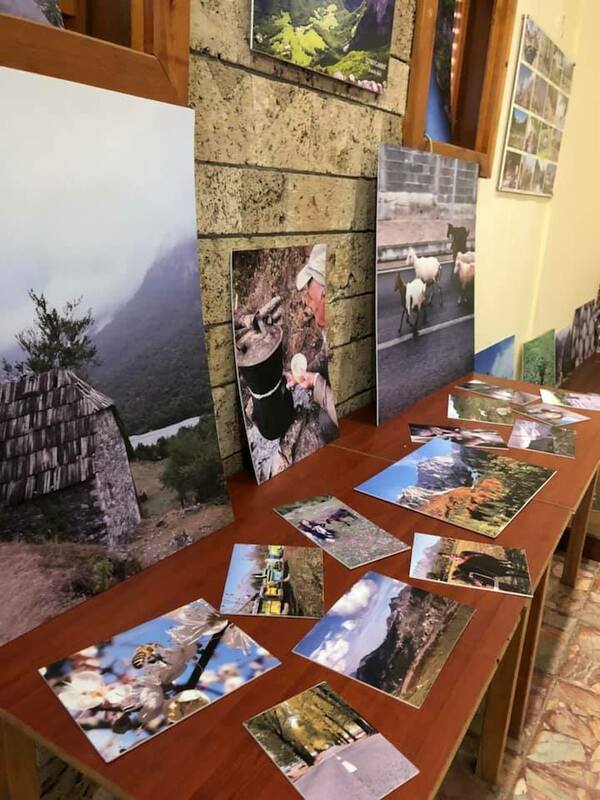 Pictures of a country, region, nature and people who live there can show the potential of creating good, safe and sustainable environment for all. The exhibition was prepared by people and communities who care about the region and its direction. When they pass their knowledge, ideas and enthusiasm forward, the positive change can be reached much easily. 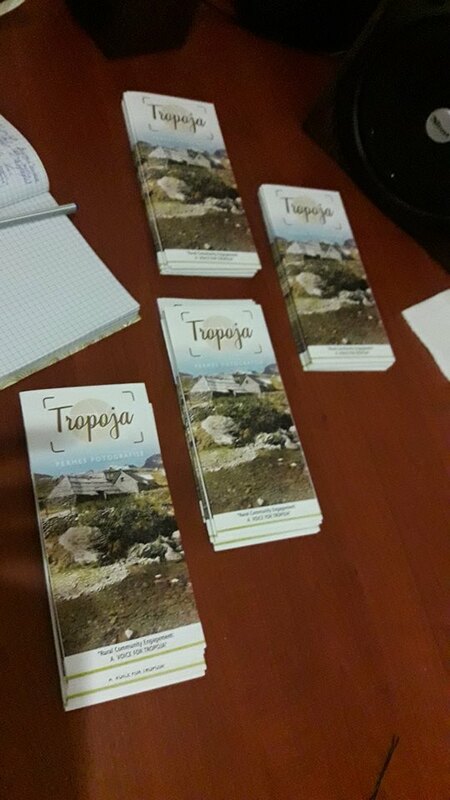 Part of this activity was preparing flyers with information about the sustainable development and a role of communities that were distributed to the visitors. This way they can read more about the project, topics of sustainable development and also pass the information to their friends and family members who could not visit the exhibition personally. The exhibition was then moved from the museum to TOKA´s premises.